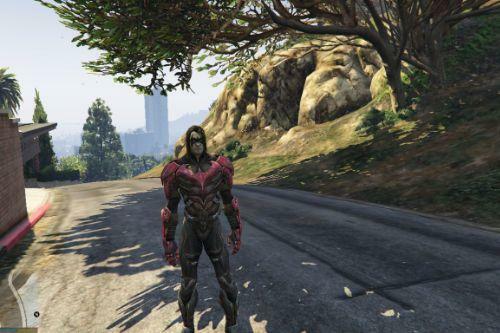 could anyone tell me how I could take his helmet off ? 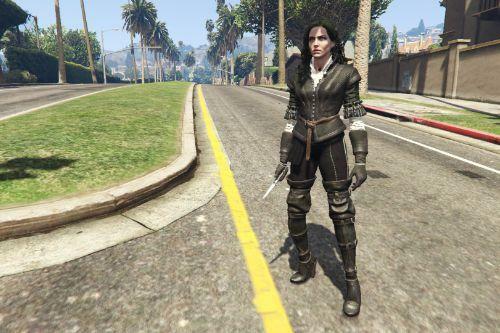 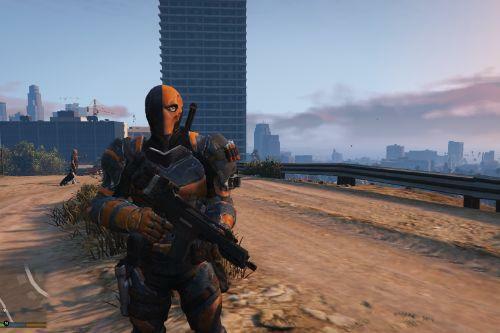 I'm new to modding and I'm not quite sure how ? 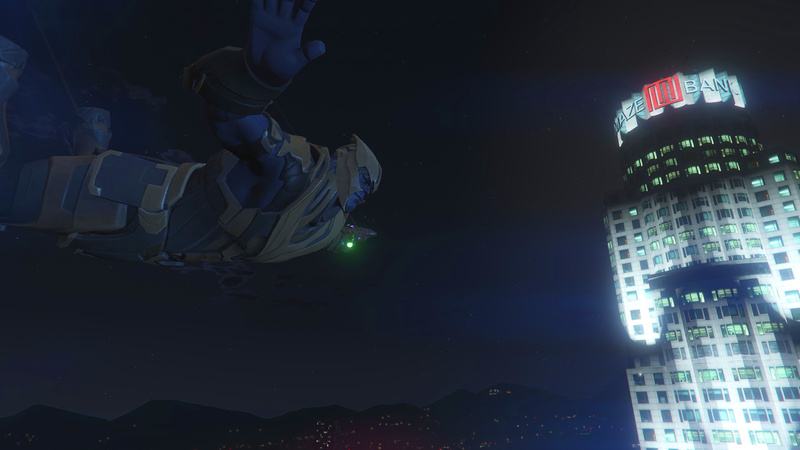 any advice would help ! 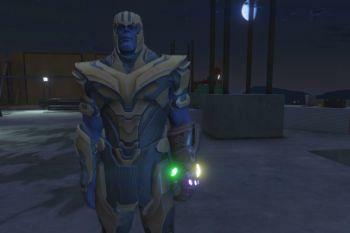 It looks very nice, but I think you could up the scale a little to match the nsh3t Thanos ped. @fakeplastic Infinity awesome man, It is AMAZING, can you make the version of Avengers Infinity War (Without armor) ? 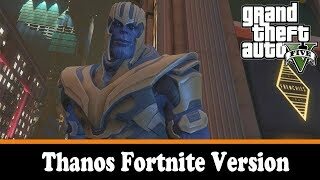 I would love so much, congratulations bro !!! @fakeplastic can you release the infinity gauntlet as a separate item/accessory (maybe as a “watch”) It would be nice to use the infinity gauntlet without having to be Thanos. 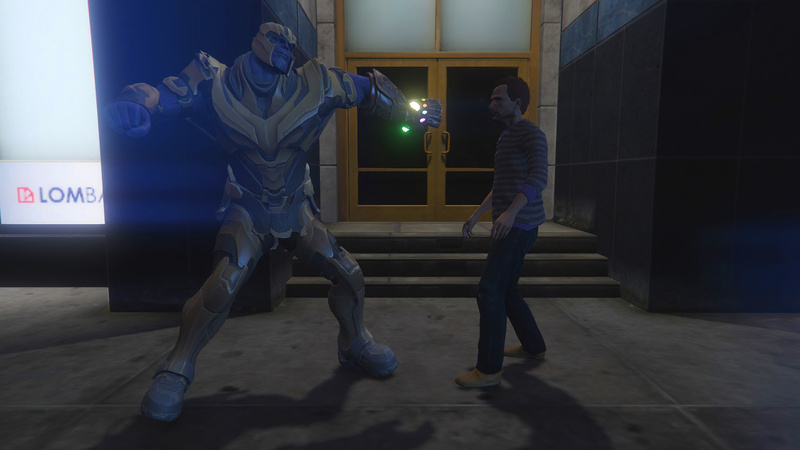 can you make it bigger as the size as hulk? It's great so far! The cleanest Thanos skin in this page IMO. 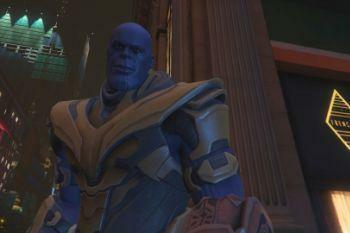 My only problem is when I use it with JulioNIB's Thanos mod, the models for ally and enemy are bugged out. 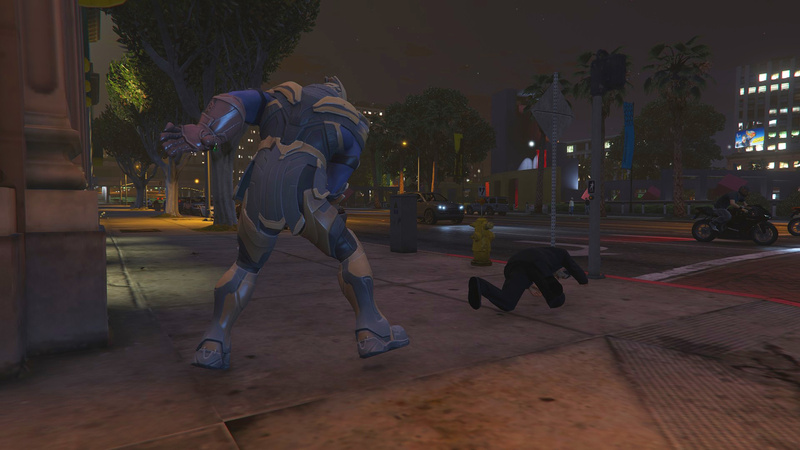 I hope you will do something about this man. 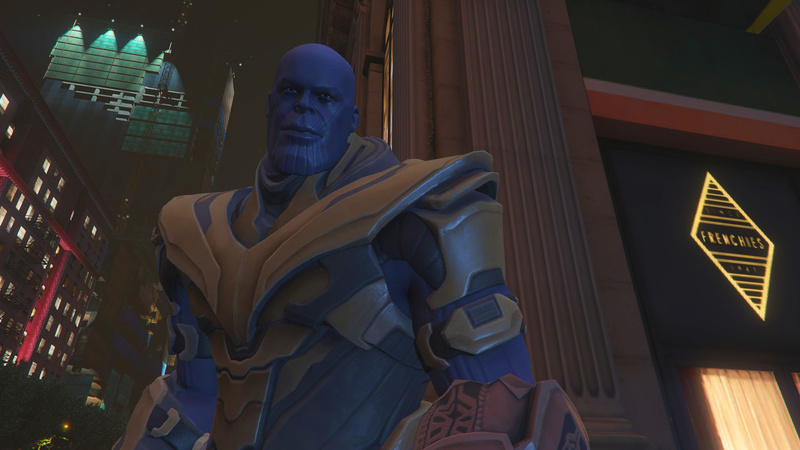 Can you please make adjustments.Can you please put the helmet placed already on his face so we don't have to use a trainer. 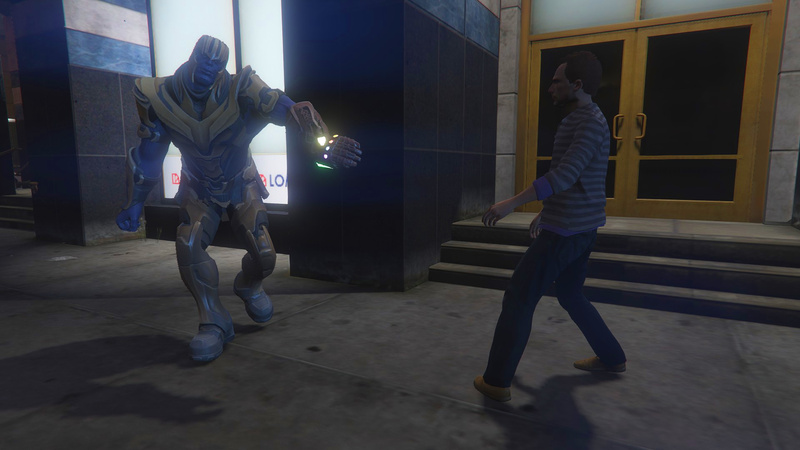 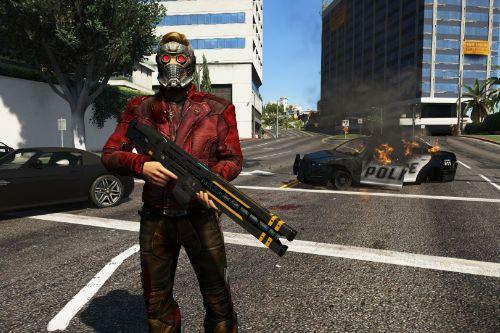 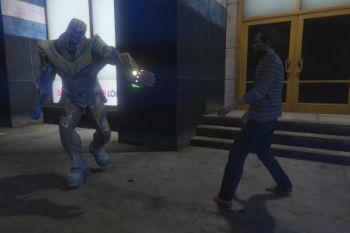 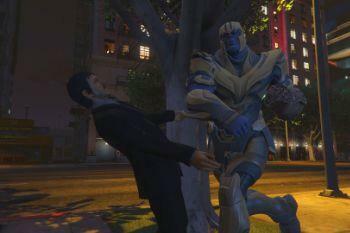 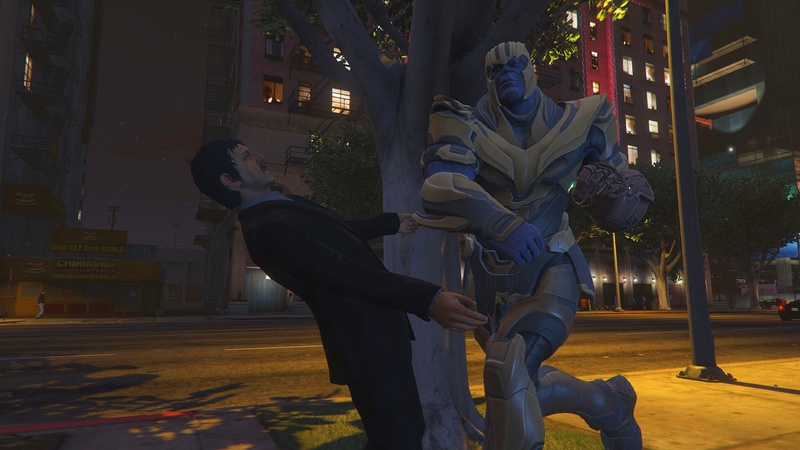 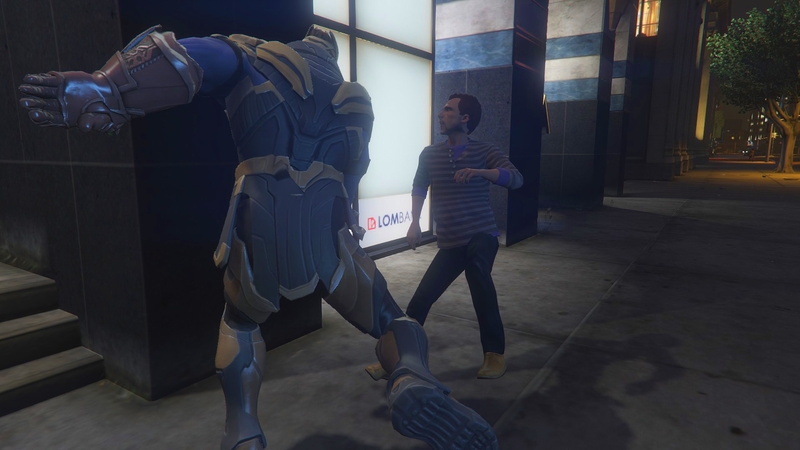 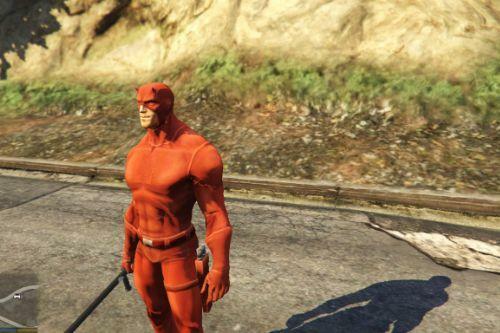 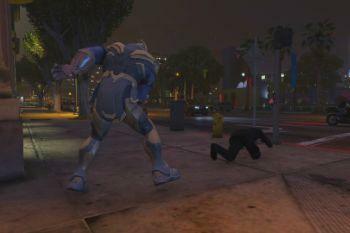 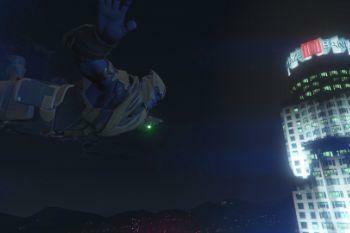 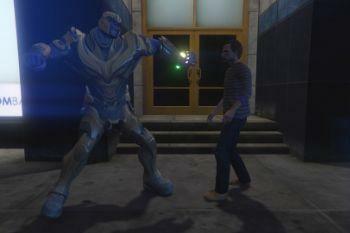 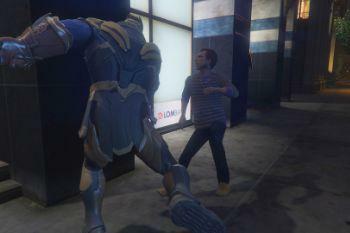 The Best Thanos ped I have seen on GTA V mods!